Glimworm, a show on Belgian radio station Urgent.fm, invited Imaginary Family and acclaimed Belgian indie band Amatorski to come over to their studio for a little something they refer to as "Ruisbestuiving”. Imaginary Family and Amatorski were tucked away in a studio with the task to write and record a collaborative track in just one day time. The result is the touching ‘Birthday Crowd’, which you may already be familiar with since it’s the closing track on Imaginary Family’s charming debut EP ‘Hidden’ (which we released late last month). The video below, soundtracked by ‘Birthday Crowd’, gives you an insight of the recording process in the studio of Urgent.fm. 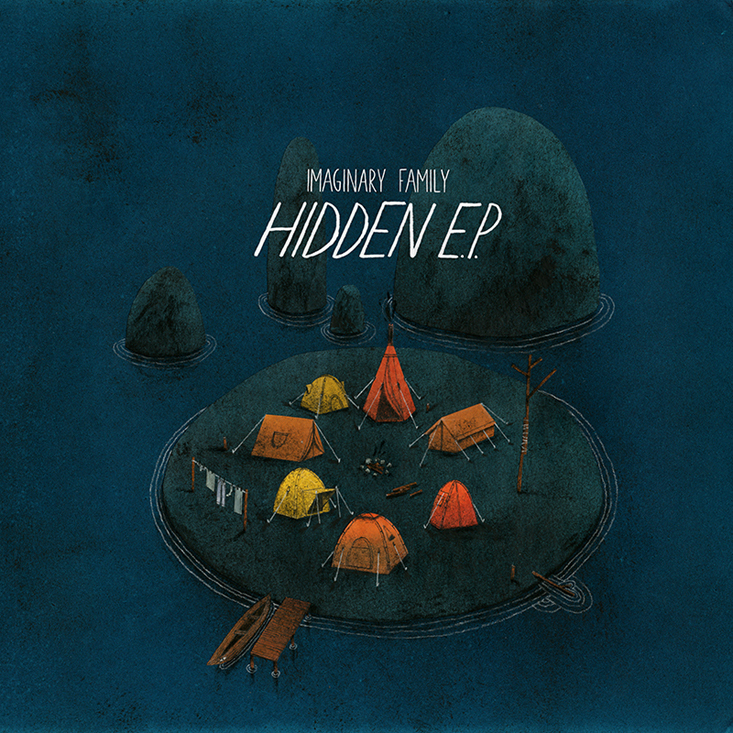 Imaginary Family's debut EP 'Hidden' is out now. Available on iTunes, on cd and limited 10" vinyl. Maya's Moving Castle & Imaginary Family out now! Busy times at the Unday HQ! We have released two amazing debuts this week. This is what it would sound like if David Lynch asked The Cure and Björk to collaborate on the soundtrack for his new movie. Darkly beautiful. Intensely sweet. Unruly and exciting. New wave, indie pop or minimal wave? You name it. Maya's Moving Castle. This young lady bundles all of her captivating energy in her music, which is both intriguing and other-worldly. Her music reminds us of Zola Jesus and Bat For Lashes at times, sometimes we even refer to it as voodoo pop. It sounds as if you're taking a lonely trip through a cursed forest during a dark night. Is it a coincidence we're releasing this album near Halloween? Who knows. 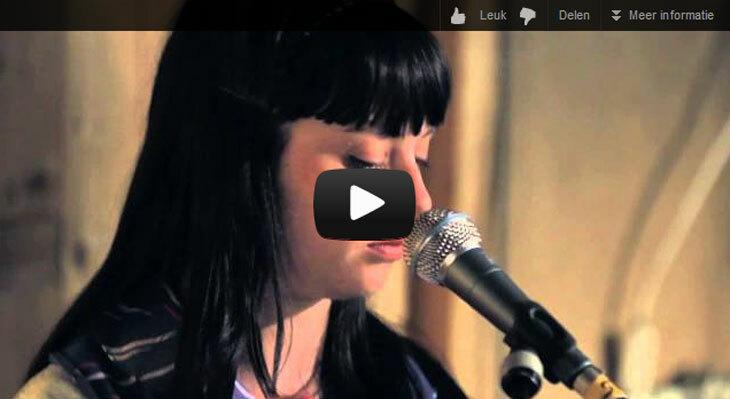 Her self-titled debut record is out now and available to stream over at the Dutch 3voor12 website. Maya's Moving Castle will be presenting these songs live in various places in Belgium during November - all dates can be found over at the band's Facebook page. This is Belgian folkstress Imaginary Family’s debut. Along with the stunning EP opener The Bird Watcher (check out the lovely animated video that came out earlier this year), the EP holds 4 more charming songs which fit the current weather perfectly. Minimal folk songs, sparsely arranged and touching. 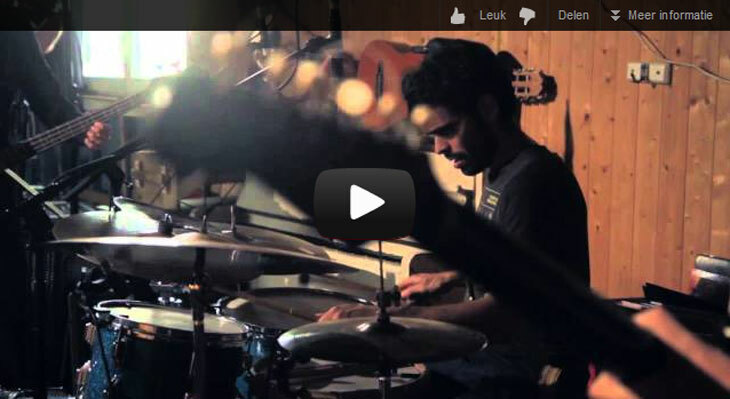 Belgian band Amatorski are also featured on Birthday Crowd, the final track of the EP. 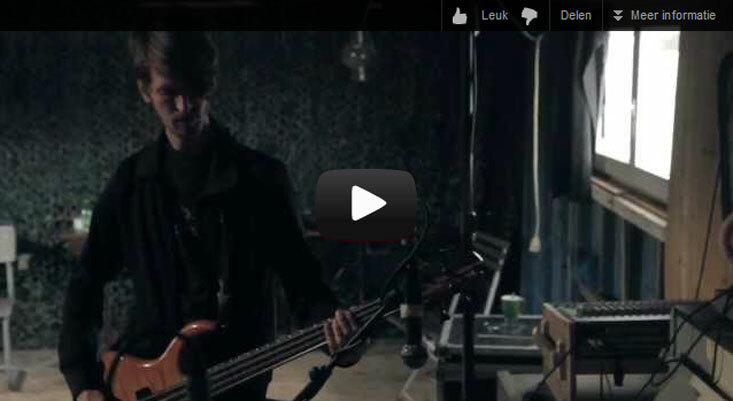 The EP is now streaming in its entirity over at our Soundcloud page or at 3voor12. 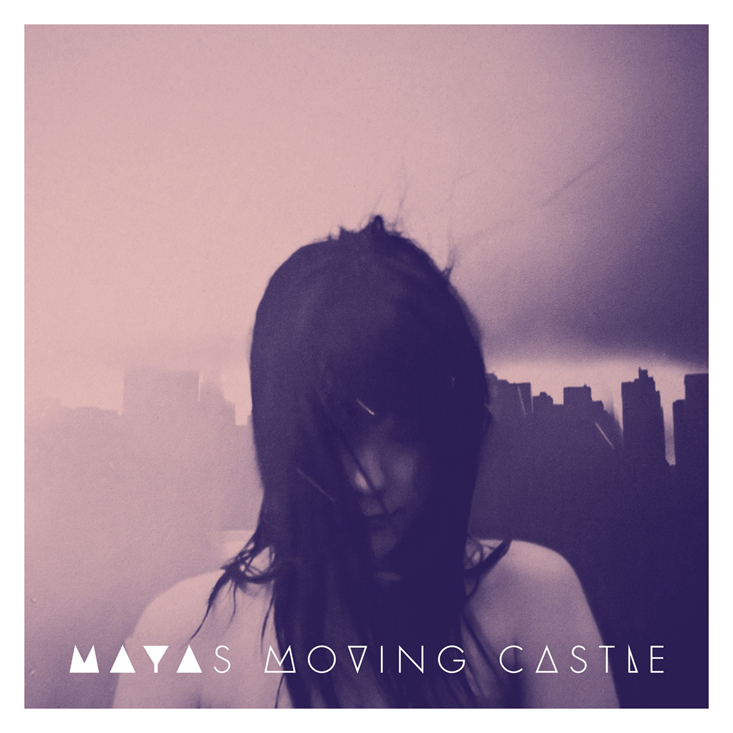 Just like Maya's Moving Castle, this EP is not only out digitally, but also on vinyl. Ask your preferred shop! 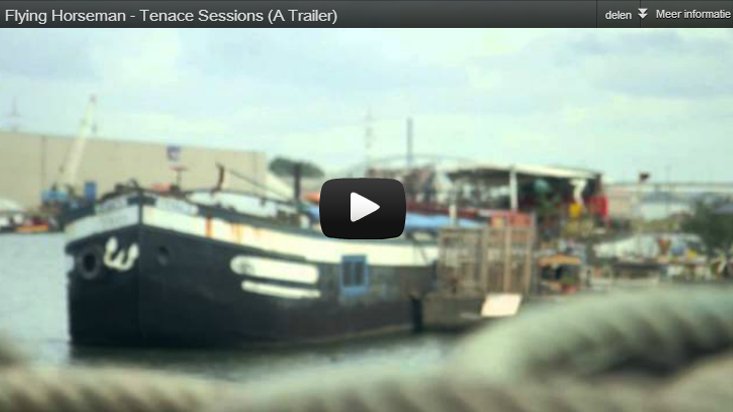 Flying Horseman and director Sander Vandenbroucke spent one day in a ship named Tenace in the Antwerp Harbour. 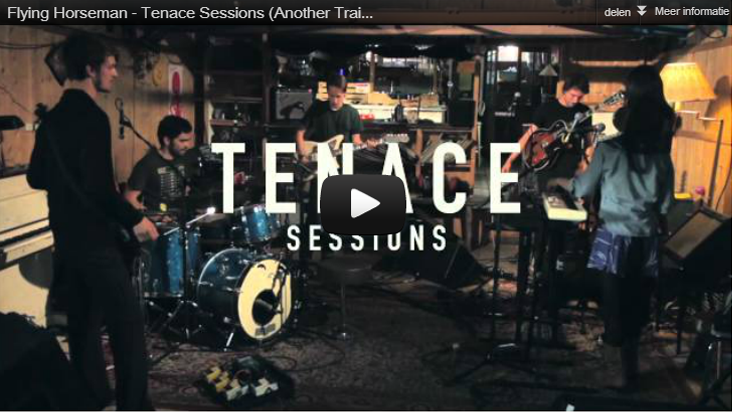 They recorded six sessions, with tracks from their second album 'Twist' and from their upcoming EP on Unday Records. De Standaard is posting one episode each week. 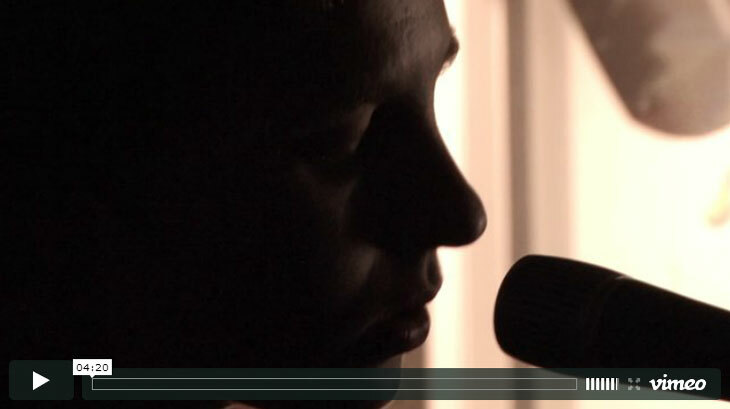 This week : the magnificent opening track from their album 'Twist'. 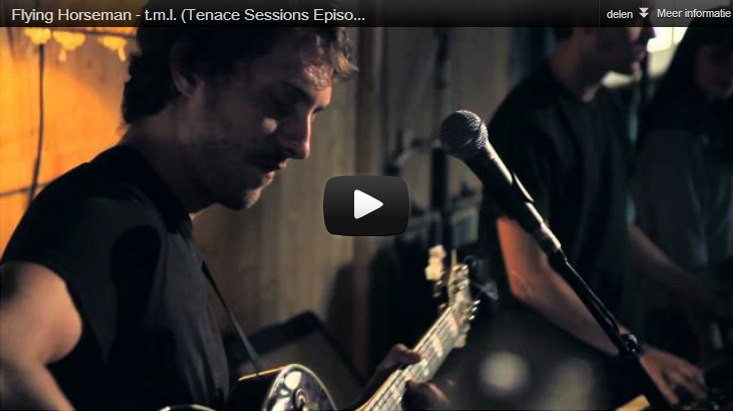 TENACE SESSIONS Episode 1: t.m.l. Exciting news! TRIXIE WHITLEY's debut album 'Fourth Corner' has been announced. It will be out early 2013 on Unday Records! Trixie Whitley is an American musician with Belgian roots. She lives in Brooklyn, NYC, and she’s nothing less than an extraordinary musical talent, as a songwriter, as a singer and as a performer. Over the last few years, she has already teamed up with quite some living legends: Robert Plant, Marianne Faithful, Joe Henry and Marc Ribot to name a few. Trixie was also the lead singer of Black Dub, Marc Lanois’ all-star band. Being only 25 and without a single album released, she has already established herself as a reputed artist and built sky high expectations for her debut album. She recorded 'Fourth Corner' with the help of musician / producer Thomas Bartlett (Antony & the Johnsons, The National, Grizzly Bear…) and Pat Dilett (David Byrne, Lou Reed, Mary J. Blige…). You can already have a listen to one of the new tracks by clicking the FREE DOWNLOAD tab right here. Enjoy!